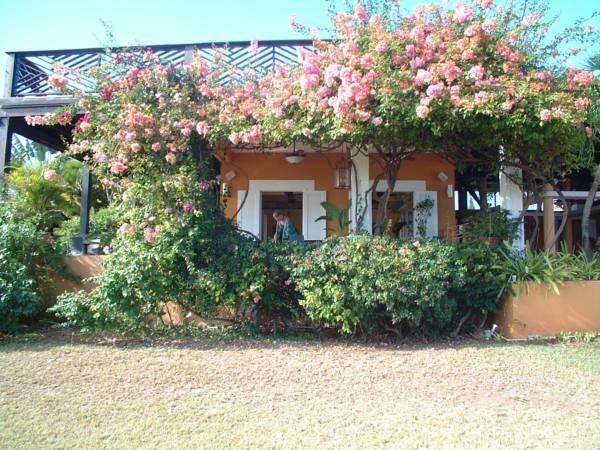 ﻿ Best Price on Blue Horizon Boutique Resort in Vieques Island + Reviews! 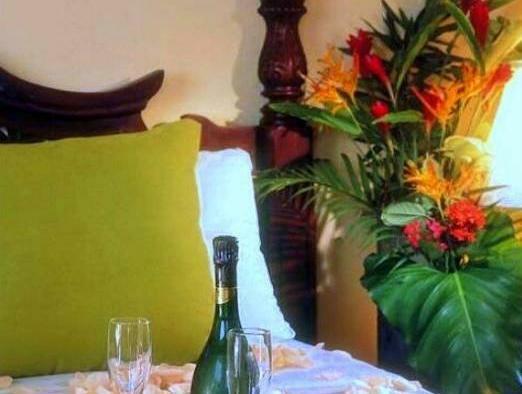 This adult-only resort is located on the island of Vieques, just off the coast of Puerto Rico. The historic building features an on-site bar and restaurant, plus an outdoor swimming pool. 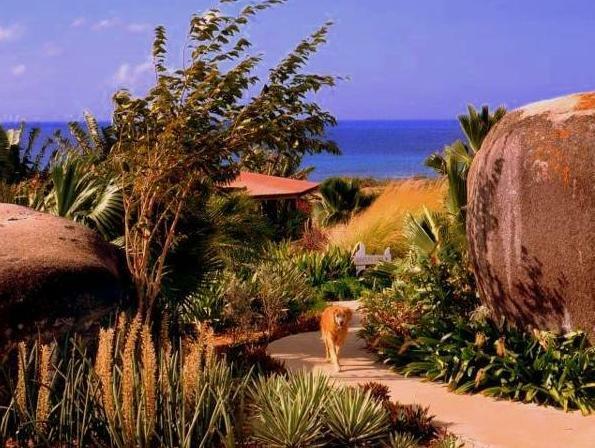 Blue Horizon Boutique Resort is situated on top of a hill which gives incredible views of the Caribbean Sea. 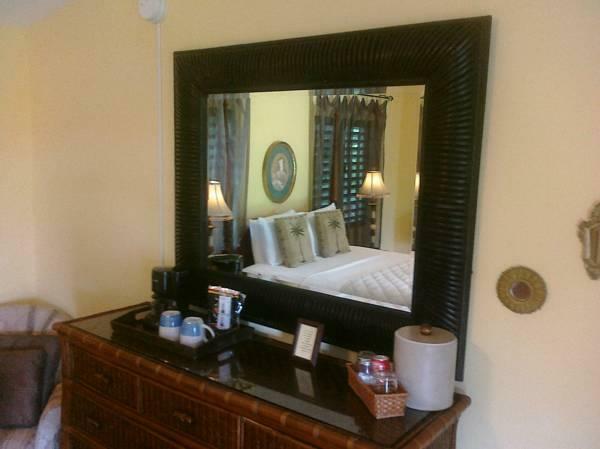 Guests can play on one of the 2 tennis courts or go to the beach for a swim. 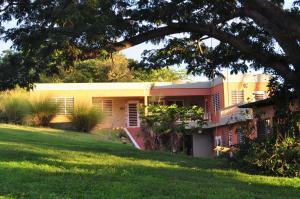 The property offers 50 acres of beachfront area. A large, furnished patio is also featured. 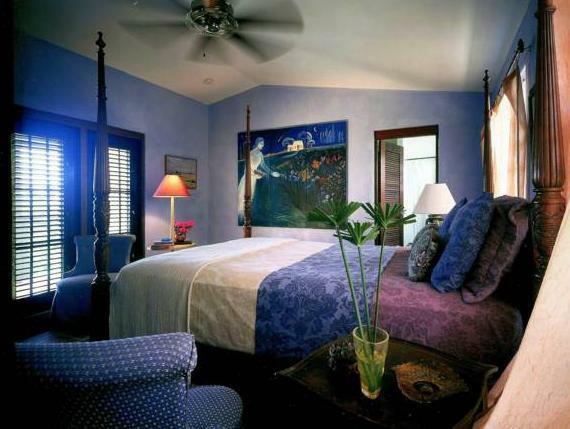 Each room at this complex is decorated with antiques and original art. Ironing facilities are available, as well as a private balcony. 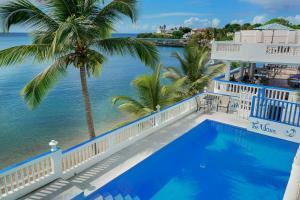 Guests at Blue Horizon Boutique Resort can go snorkelling or scuba diving. Faro Punta Mula, a Spanish-built lighthouse, and Casa Vieja Gallery, an art gallery, are within driving distance of the hotel. Upon check-in photo identification and credit card is required. All special requests are subject to availability upon check-in. Special requests cannot be guaranteed and may incur additional charges. Please contact hotel to inform of estimated time of arrival. Please note that Blue Horizon Resort Boutique Resort does not accept children under the age of 16 in any circumstances. Great Staff! Went above and beyond to help. Had expected easy access to a truly swimmable beach (obviously ill-researched on my part, or not clearly represented on The Blue's part), so was keenly disappointed that rocky sorta-beach is not only unswimmable but accessible only by a sorta treacherous path. On the other hand, the infinity pool provides stunning swimming views. Location not at all easily walkable to town, one must have a car or rent one of The Blue's jeeps (jacked-up prices there too). Restaurant mixed reviews - cooked dishes fine but fresh salad greens not at all fresh or dark green, breakfast fruit NORTHERN country fruit (apples, etc) not tropical - chef claimed cost issues on both counts - lame excuse given the pricey menu. Most staff interactions sweet (including their providing rescue service when I got sand stuck in the jeep), but manager didn't handle well my first-night upset (re no beach access) - some training in "handling difficult people, treating your customer well" might help... especially given the tab at this place. Quiet and lovely in so many ways but I'd go elsewhere if Vieques calls again. The hotel is small with maybe only about a dozen rooms. It is just outside the town of Esperanza kind of off by itself. The hotel had its own restaurant and an immaculate looking bar. I never used the bar and did not see a single customer there during the duration of my stay, though it looked nice enough. This was probably due to its semi-isolated location. 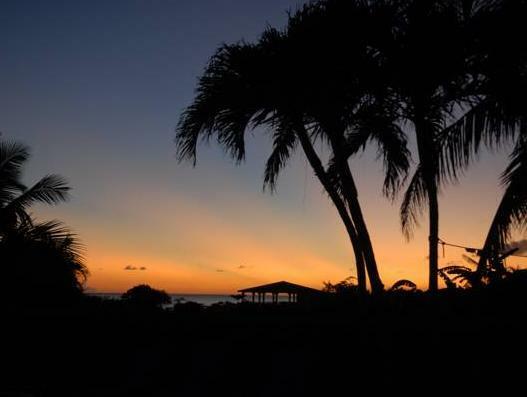 There are plenty of popular bars and restaurants about a mile away along the ocean-front strip in the town of Esperanza. I guess you could technically walk to them, but the road is pretty desolate at night. There are no taxis waiting at the hotel to pick up passengers, so you would have to call and request one. I just chose to rent a car. The hotel is on the ocean front, but there is really no beach on the property (just a rocky shoreline). I didn't interact with the staff much, but they seemed nice enough. The only problem I encountered was the front desk was not open yet when I checked out at 730am (it is not 24hrs). Additionally, they did not have a key drop or anything setup. I ended up chasing down one of the restaurant staff and dropping my keys with her just so I could make my early morning flight on time. Overall, I would say the hotel is decent, though about the only thing I did at the hotel was sleep. I was too busy out and about in Vieques during the day. According to NY standards the Blur Horizon was more like a B&B with about a dozen guestrooms spread out around the property. Even though it is very close to the Esperanza attractions it is not safe to walk at night (becasue of the roads-it is pitch black) and a taxi is $5 per person wheter the ride is a 1/2 mile or across the whole island. The grounds and pool are beautiful, the service was very good, and we ate breakfast at the on-site restaurant which was excellent and reasonable ($8-$12 per person). We used the hotel's recommended taxi service to go to the more isolated beaches, used their recommended bio bay tour (ask for Alejandro, he is excellent). Our only issue was our room location-the Garden Room. Just off the atrium it was very noisy with guests and cleaning staff, and the doors on the area are all creaky and slam shut. Apart from that we had a delightful stay and would go back if we can get a room further from the atrium.